The new Nissan X-Trail N-Sport: worlds best-selling SUV gets even better with higher-quality enhancements. 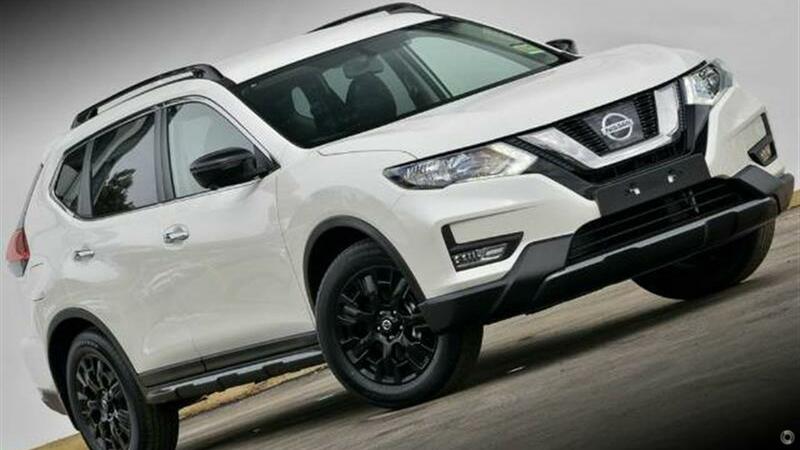 As predicted, the X-Trailhas become Nissans best-selling vehicle, and its no wonder why. The X-Trail's bold styling is one attraction, as is its versatile interior that includes Nissans clever EZ Flex seating system.